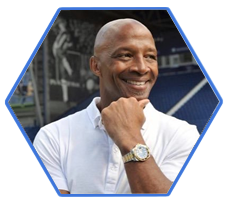 The Cyrille Regis Legacy Trust has been created to honour and remember the life of Cyrille Regis MBE, husband, father, grandfather, brother, uncle, friend and footballing icon, following his untimely death in January 2018. 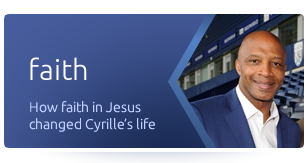 Led by Cyrille’s family, we have a deep desire that his legacy continues to reflect the way he lived his life: in service to others. 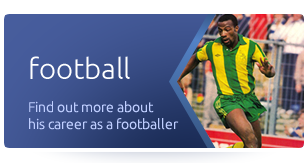 With this in mind, his family have established a charity in Cyrille’s memory that will continue the great work that Cyrille did in the football world, local community and beyond. The Trust has three key aims: to develop or support football-based projects which lie at the heart of their communities; to create or support mentoring initiatives which help people from disadvantaged backgrounds to improve their social and economic circumstances; and to break down barriers in our communities. Over the coming months we will be developing these aims and working with local football clubs to create and grow a fitting legacy for Cyrille.  We look forward to sharing more about the projects we have under development in the near future.